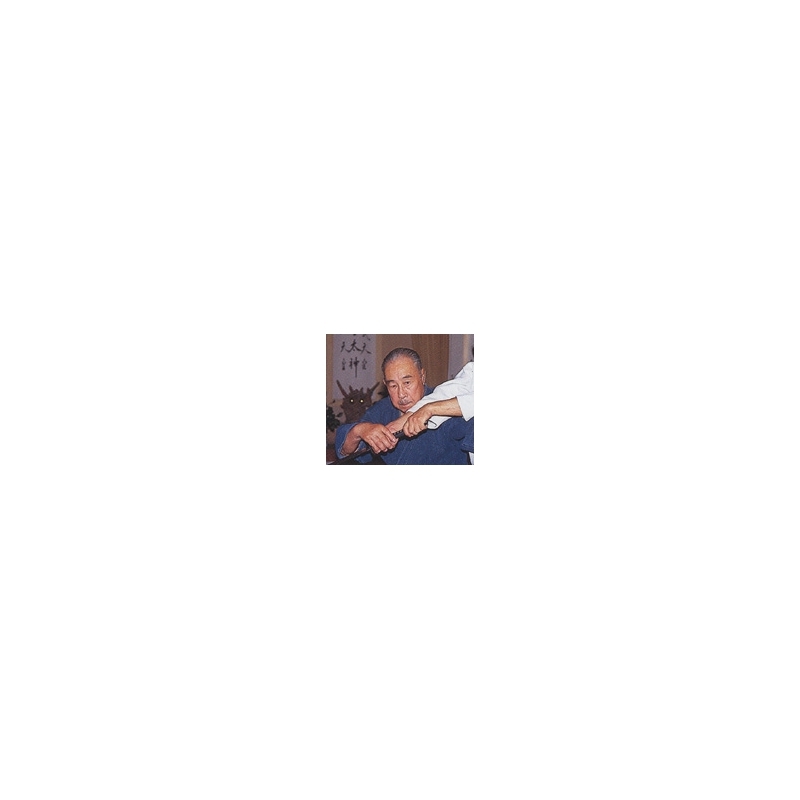 DVD Yoseikan sogo budo vol.2 - MOCHIZUKI trained with famous masters. DVD for advanced level practicioners. 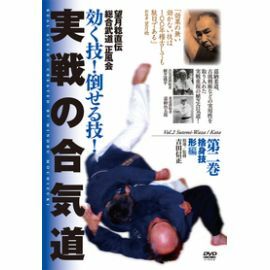 This DVD presents the advanced techniques of YOSEIKAN school with demonstrations of MOCHIZUKI Minoru. Miinoru Mochizuki has been a student of martial arts legends such as Jigoro Kano (founder of Judo), Morihei Ueshiba (founder of Aikido) and Kyuzo MIFUNE.